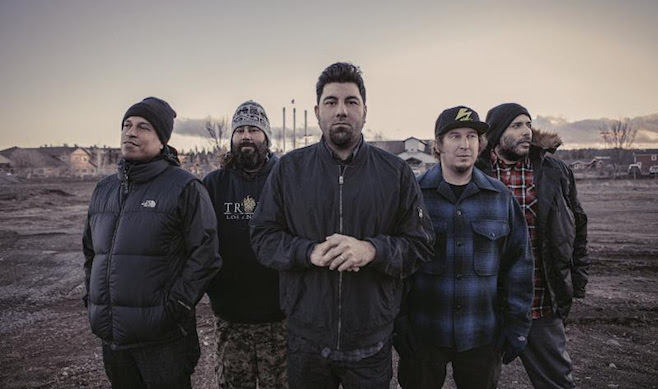 Deftones have announced a new festival called Dia De Los Deftones. 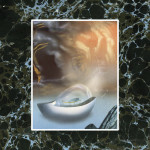 It takes place on November 3 at Petco Park in San Diego, and it features a diverse lineup of bands. 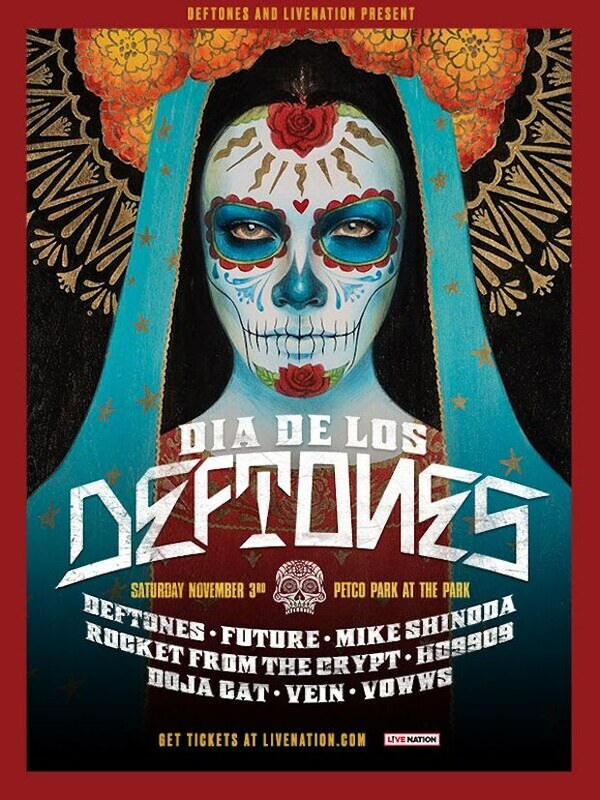 Deftones are headlining the event, naturally, and other acts scheduled to perform include Future, Rocket from the Crypt and Linkin Park’s Mike Shinoda. Rounding out the festival are Ho99o9, Vein, Voww and Doja Cat. Take a look at the flyer below. “We want this event to be a celebration; with the incredible artists we’ve assembled, and the experiences we’re curating for the festival site, it’s going to be a wonderful day and night for all who join us,” drummer Abe Cunningham says in a statement. Deftones last album was 2016′s Gore. Deftones’ 2000 album White Pony is featured on our list of the Top 66.6 Metal Albums of the Millennium.